Last year, the average cost of a data breach was $3.62 million, according to Ponemon Institute. Many companies often focus on potential fines, however, the largest financial impact comes from the cost of cleaning up after a data breach and the loss of customer confidence. According to a recent report published by MarketsandMarkets.com: The Global ITAD market was valued at USD 10.12 Billion in 2015 and is expected to reach USD 20.09 Billion by 2022. The evolution of technologies such as cloud computing, Big Data analytics, Internet of Things (IoT), and the changing landscape of Information Technology has contributed to the increase in e-waste processing. 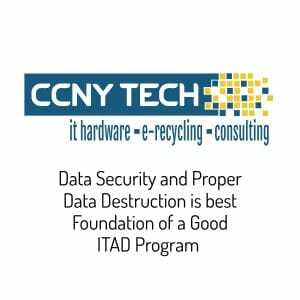 IT Asset Disposition (ITAD) is being adopted by many companies to minimize the environmental impact as well as the risk of data theft by following government standards and environmental regulations. 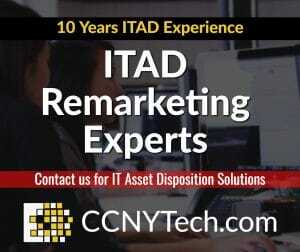 IT asset remarketing service is a revenue-sharing program that is designed to obtain maximum returns. The services help the service providers to determine the asset recovery strategy that is most closely aligned with the clients’ business objectives. It is a double-edged sword for businesses that fail to act properly today. There are legal ramifications of not being proper stewards of data. These can be costly or nearly fatal to a business in the privacy-conscious world we are living in. Environmental concerns are real as well and must be respected to avoid massive fines. For many years, companies would attempt to remove equipment and resell it on auction sites or give the hardware away to employees. Some unknowingly would improperly add it to the waste stream as e-waste. This has become a worldwide health concern and can cause irreversible environmental damage. 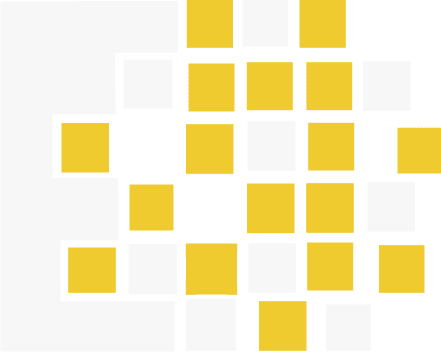 One of the things to consider is, should data be destroyed at your own site, or is it OK to do it at the ITAD provider’s site? If you are shipping equipment, what level of logistics services do you need? Do you require asset scanning to enable full asset tracking? Do you need drives destroyed to DOD Standards? Should vehicles be dedicated or shared? What’s important to understand is that one size does not fit all when it comes to IT disposal. What suits one company may not suit another, and there is a good chance that different business will have different needs regardless of industry or sector. Some say that physically destroying hard drives at your own site is always the best option. For very highly sensitive data, it may be. But this isn’t always the case. On-site shredding guarantees security only if you watch every single hard drive go into the shredder yourself. And there are other pitfalls. Since it can be expensive to shred hard drives at customer sites, companies often stockpile large numbers of drives to be shredded at once to cut cost. However, the longer you keep data around, the more chance there is of something getting lost or someone stealing it. It’s likely safer to choose an alternative data destruction method if it reduces the time the data remains on the drives. The key to getting disposal right is to engage it in a professional and sophisticated manner. Your security team will always want the most secure option; your procurement team will always want the cheapest option that can generate the maximum residual value returns; your project management/service management team will want the most practical solution to deliver the most seamless end-user experience possible; and your ITAD provider will have their own methods that work best from their experience. The hardest part is balancing the different needs. CCNY Tech has found that perfect balance of security and value recovery. 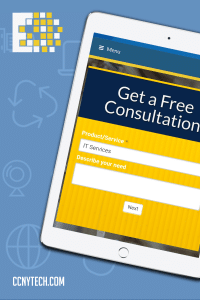 We have created a stress-free way to transfer equipment out of your facility (leaving more room for your main IT functions) and recover value quickly and effectively. Our ITAD team has more than 10 years of experience handling enterprise hardware and all work is done professionally by our internal staff. We promise to act quickly on your behalf to make sure that the least impact of depreciation affects your hardware. Our partnership program will allow us to expedite the remarketing process and recover the most value back to your organization. 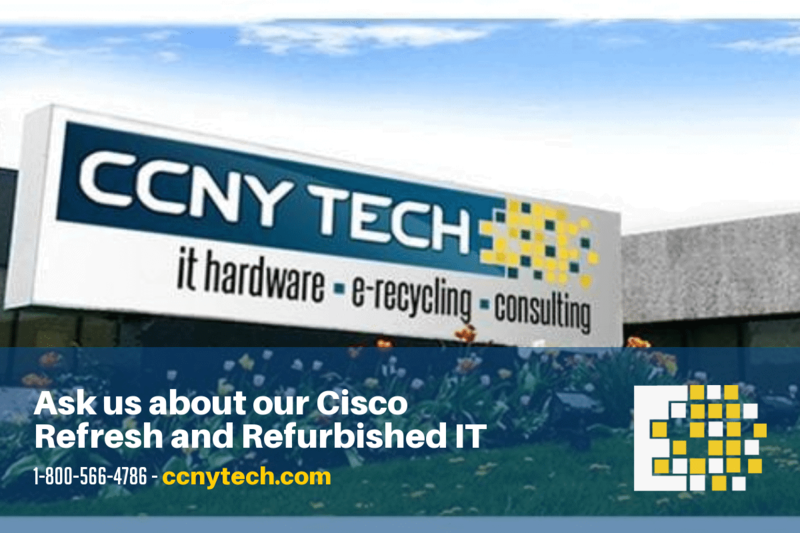 CCNY Tech has a worldwide network of buyers and logistics to make this stress-free process. Our facility is equipt to handle the largest IT Asset Disposition clients and we continue to perfect the process. Have you ever thought about what the difference is between a used server and a refurbished server? 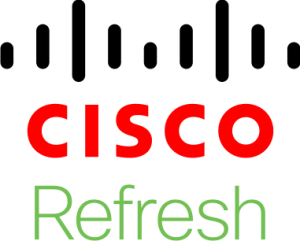 What about the difference between used networking equipment and refurbished networking equipment? If so, you aren’t alone. 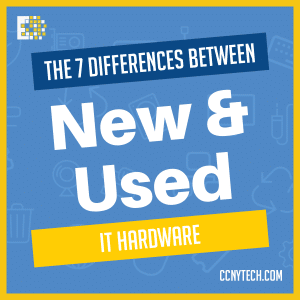 While the term “used” and “refurbished” signify two very different hardware standards, some companies use both terms interchangeably, leaving you asking yourself which is which. 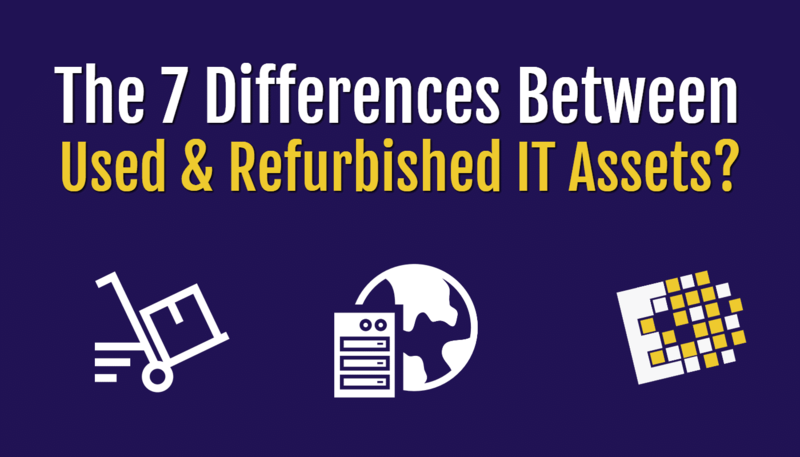 It’s essential to understand that used and refurbished IT hardware isn’t the same thing. 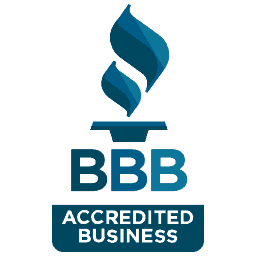 Used hardware was owned by someone else while refurbished hardware is pre-owned hardware that has been submitted to rigorous testing, inspection and has been reset to the original factory settings. So, in a side-by-side comparison, refurbished servers beat used servers. Likewise, refurbished networking equipment is a better solution than used networking equipment. Want more specifics? Let’s look closer at the seven major differences in what you get when you buy refurbished servers rather than used ones. These differences apply to refurbished and used networking equipment as well as for storage equipment. Physical condition. One of the first things that makes refurbished servers different than and superior to used servers is physical appearance. Refurbished servers are cleaned and painted to look like brand new. There will be little if any, physical indication that the server is “refurbished”. With used servers, it’s possible to get a piece of equipment that looks like new, but it’s more likely that you will be able to tell that the server isn’t new just by looking at it. Factory settings. During the refurbishment process, servers are returned to the original factory settings. Each server is returned to like-new condition in how it performs. From this point, the server is, for all intents and purposes “new” other than the fact that it was owned and used by someone else already. When you buy “used” servers, you get what you get and it’s unlikely that the server will be returned to the original factory settings. Warranty. This one is a biggie when it comes to the differences between used servers and refurbished servers. The basics here is that quality refurbished equipment will come with a warranty. End of story. Used servers are sold “as-is” and are unlikely to come with a warranty of any kind. Support and maintenance. 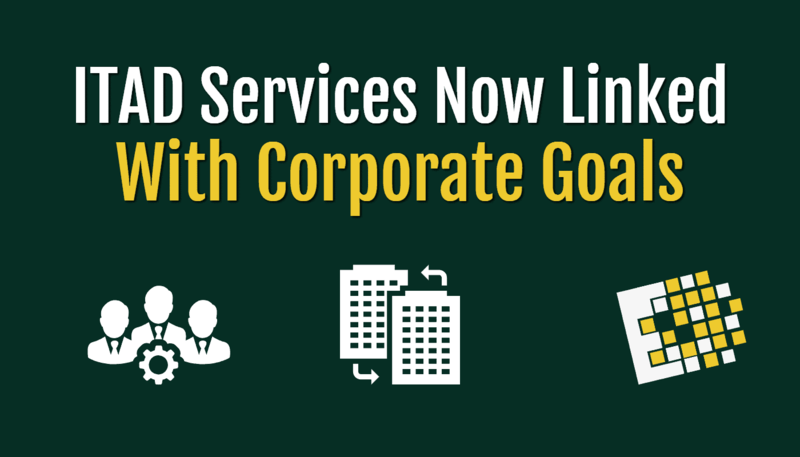 Quality refurbished servers will be eligible for OEM and third party support and maintenance programs. Since used servers are not tested, cleaned, or returned to the original factory settings, they will not be covered by most maintenance and support programs. Recourse, if needed. Nothing about Used IT hardware is guaranteed, so if you unintentionally buy a dud, you’re stuck with it. What’s worse is that you most probably don’t have much recourse with the seller. 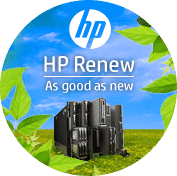 When you purchase refurbished servers from a reputable provider, your purchase is proven to perform and in the unlikely event that the equipment doesn’t perform, a reputable seller will work with you to ensure you get an adequate replacement. In summary, refurbished gear from a reputable source such as CCNY Tech in Utica, NY outperforms what you’ll wind up with if you buy used IT hardware. By ensuring that your server, storage, and networking gear is refurbished rather than used, you can stretch your IT budget without sacrificing reliability.